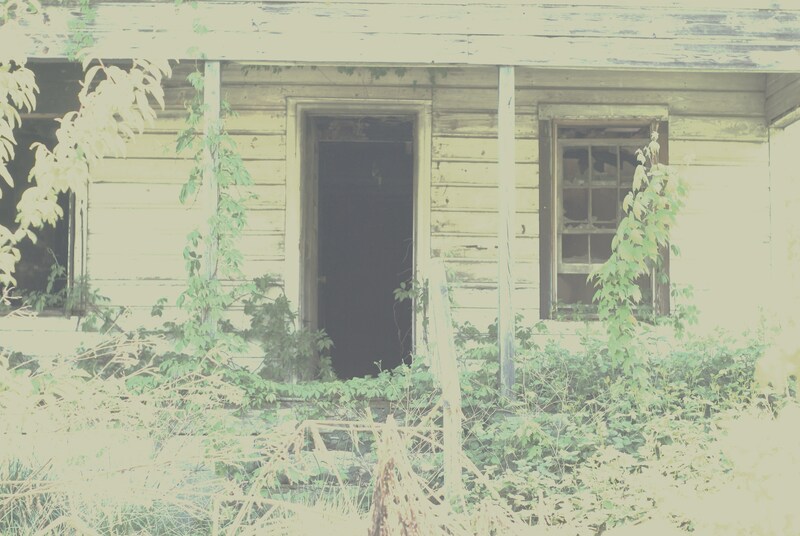 Posted in Buddhism, Life, Mind, Photography, Thoughts, Uncategorized and tagged Art. Bookmark the permalink. Posted in Black and White Photography, Life, Photography, Street Photography, Thoughts, Uncategorized and tagged Art, Fashion, Fashion Photography, Street Fashion. Bookmark the permalink. 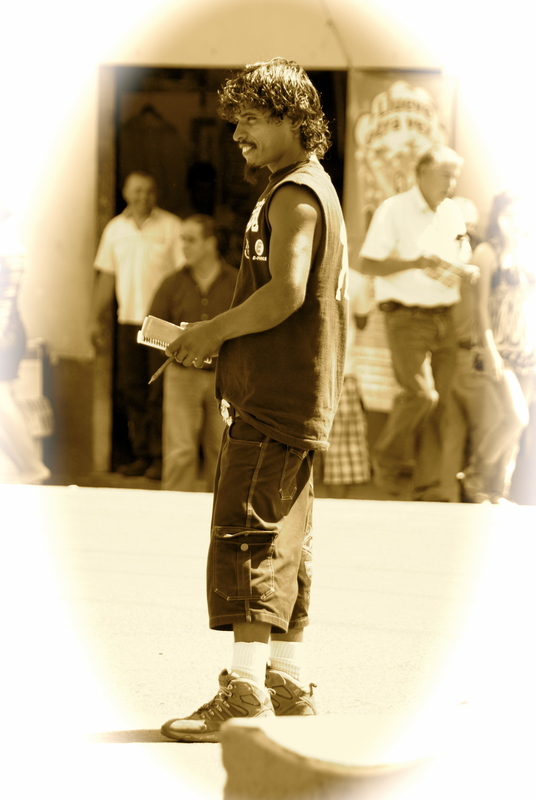 Posted in Black and White Photography, Life, Photography, Street Photography, Thoughts, Uncategorized and tagged Costa Rica, Street Fashion. Bookmark the permalink. 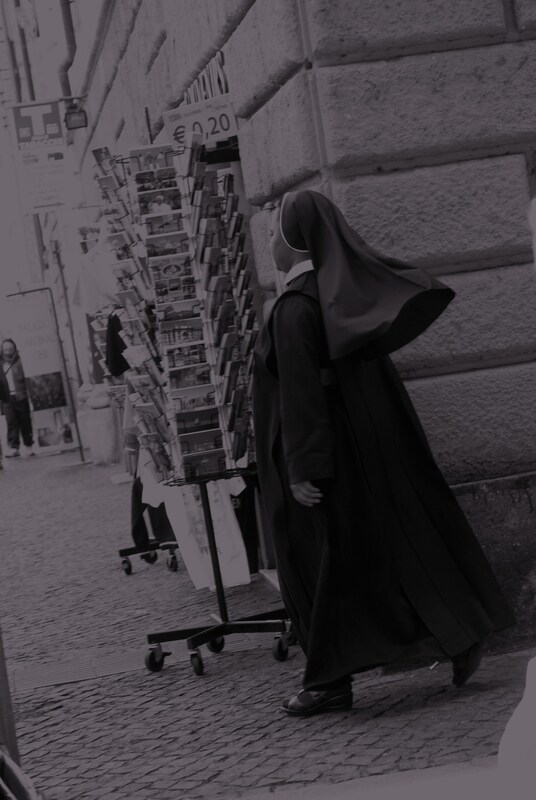 Posted in Black and White Photography, Life, Mind, Photography, Religion, Street Photography, Thoughts, Uncategorized and tagged Catholic, Italy, Rome. Bookmark the permalink. 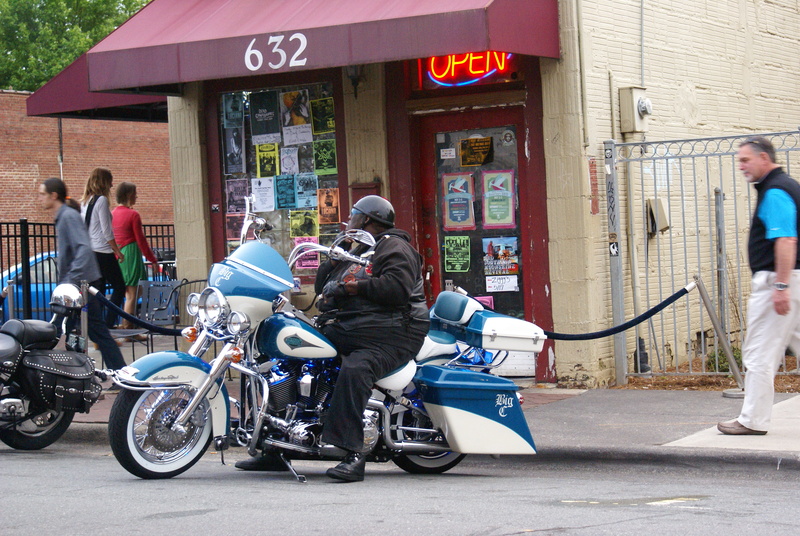 Posted in Cultural Studies, Life, Photography, Street Photography, Uncategorized and tagged Biker, Motorcycles, North Carolina, Winston-Salem. Bookmark the permalink. 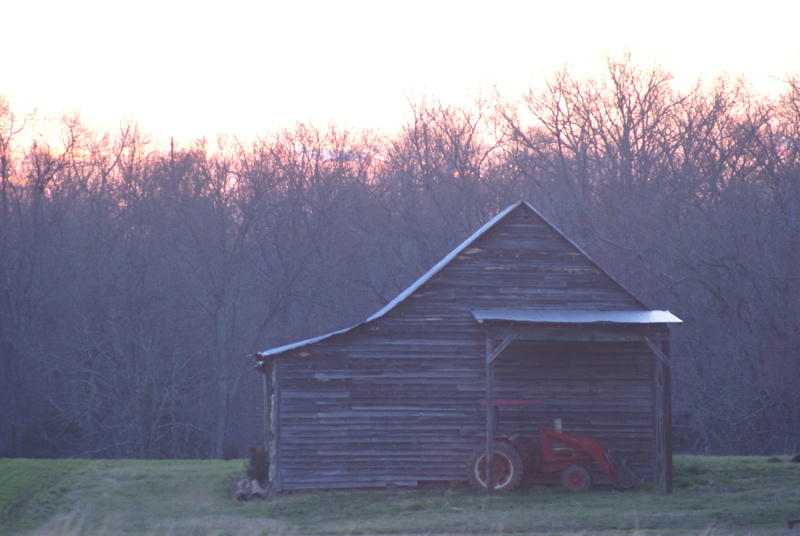 Posted in Life, Photography, Thoughts, Uncategorized and tagged Farming, The South. Bookmark the permalink. 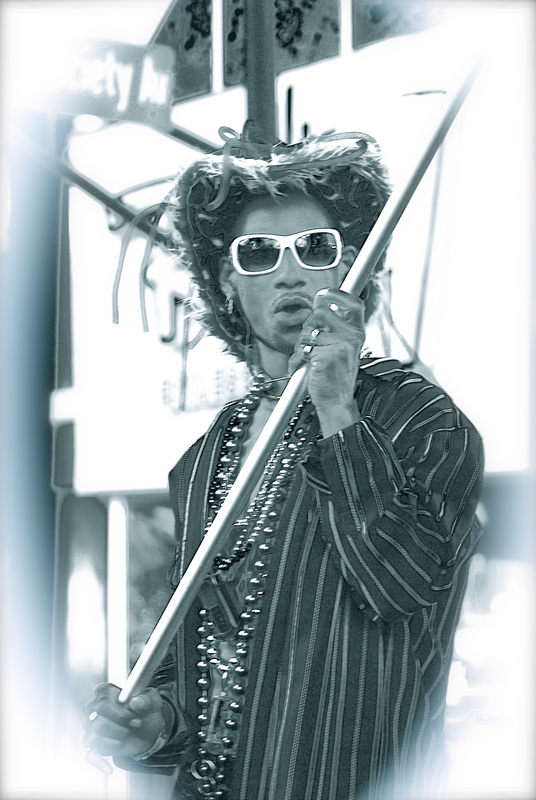 Posted in Life, Photography, Street Photography, Thoughts, Uncategorized and tagged Fashion, New York, Street Fashion. Bookmark the permalink.